Pioneering innovation to stay ahead of the game. 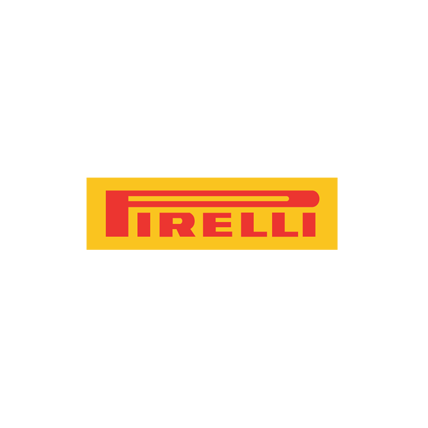 This is the philosophy that has taken Pirelli to the forefront of the industry on a global scale. 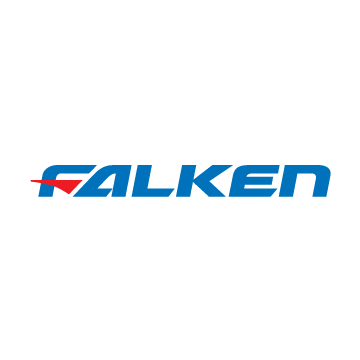 Falken Tire is a brand of passenger car, light truck, and medium truck tires owned by the Japanese company Sumitomo Rubber Industries. It was launched in its native country of Japan in 1983, and was introduced to the North American market two years later and in Europe in 1988. 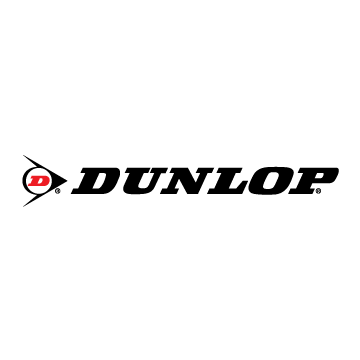 Dunlop is a brand of tyres owned by various companies around the world. 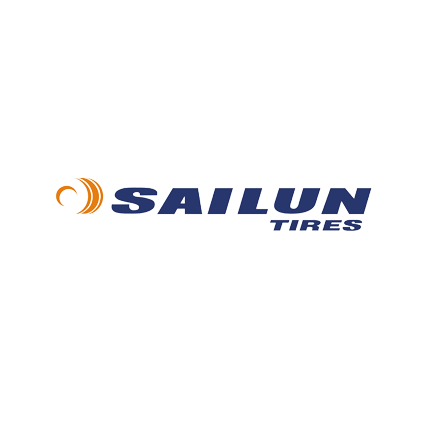 Founded by pneumatic tyre pioneer John Boyd Dunlop in Birmingham, England in 1889, it is owned and operated by Goodyear Tire and Rubber Company in North America, Europe, Australia and New Zealand. Kumho is a high performance tyre company that brings quality and innovative technology to consumers worldwide. With over 50 years of experience, Kumho has transformed its humble beginning in South Korea into becoming the 9th largest tyre manufacturer in the world.